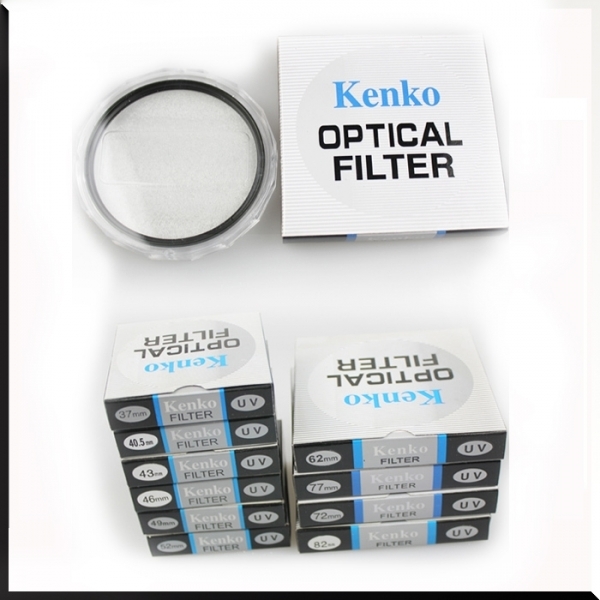 Kenko UV Filter helps reduce the UV light from being absorbed on the CCD or film. Films and the CCDs behind your camera lens are sensitive to ultra-violet (UV) rays, although they are invisible to our eyes. 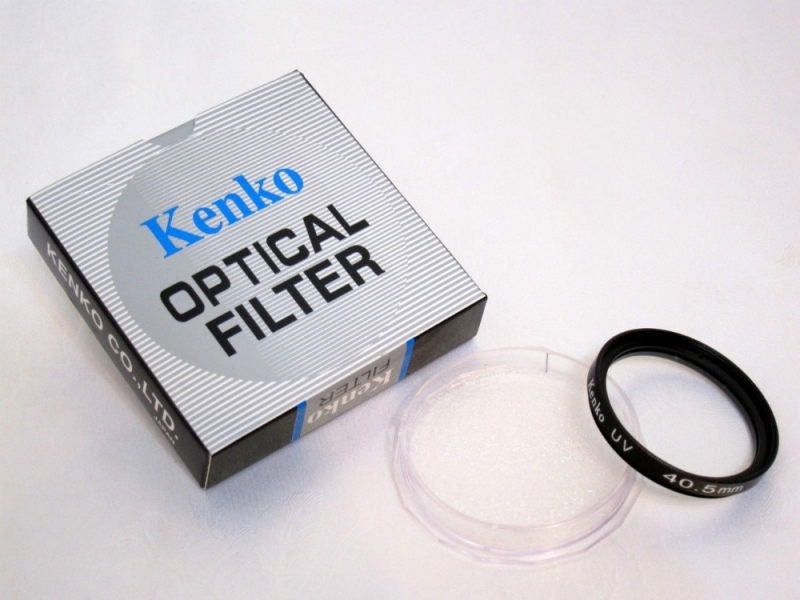 If UV light is allowed to be recorded on the CCD, it is likely that your image will look bluish and the color casts may not be acceptable.